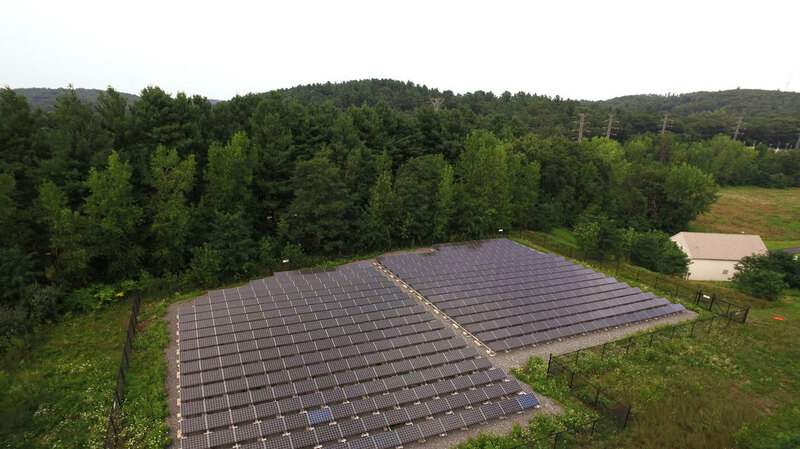 A leader in sustainable office space with several solar plants installed at its business centers across Massachusetts, Boston Properties chose Nexamp as its solar partner in 2010. Our first commercial ground mount project was installed at the company’s Weston Corporate Center. The plant is owned and operated by Nexamp through a power purchase agreement. This solar project further differentiates the LEED Platinum Core and Shell-certified property and differentiates Boston Properties as a company committed to sustainability. Boston Properties is committed to developing and operating commercial properties with a conscious regard for the environment. Utilizing new solar energy technology and installing large arrays like this an important piece of our sustainability strategy.